All of our walking tours are private. Please contact us by email for price and bookings. Prices vary depending on the number of persons and entry to locations. Prague is a magnificent city with a breathtaking architecture and a long medieval history. This introductory tour will orient you to the streets and your personal guide will give you excellent advice on what to do in Prague. Its a wonderful tour if you are here just for short visit or just want to get the feeling of the city to go on your own. 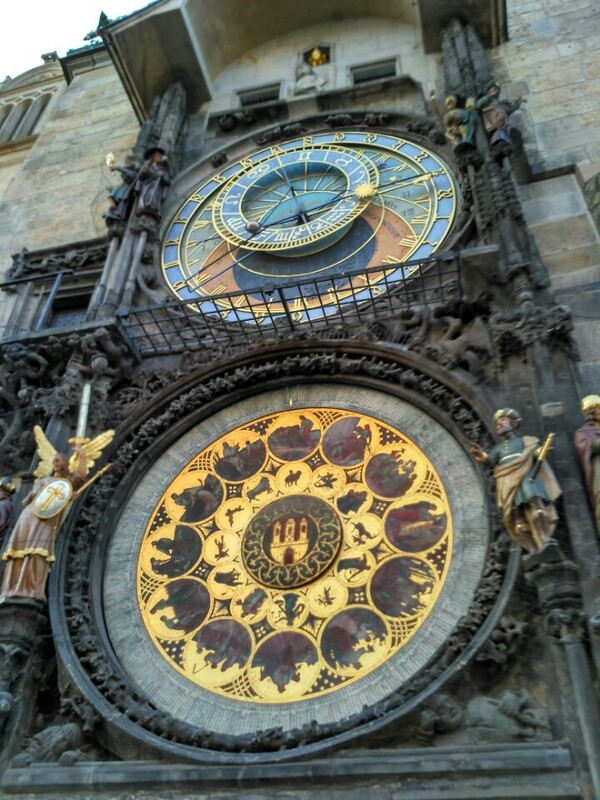 You will see Old Town Square, Charles Bridge, Municipal House, and Prague’s famous astronomical clock. A beautiful and relaxing private personal walking tour filled with picturesque views and incredible sculptures, artworks and amazing architecture. We will have you well oriented after the tour to find the best shops, restaurants and good advice from your own personal guide about what to see and do in Prague. Contact us now to book your introductory tour of Prague. Our full day private tour of Prague lasts 6 hours and we will show you all the popular sites and many things you would not see without a professional licensed local guide. Relax and enjoy your day seeing Prague and enjoying the best cafes and restaurants and shopping along the way. You will see all of the breathtaking main attractions of Prague. 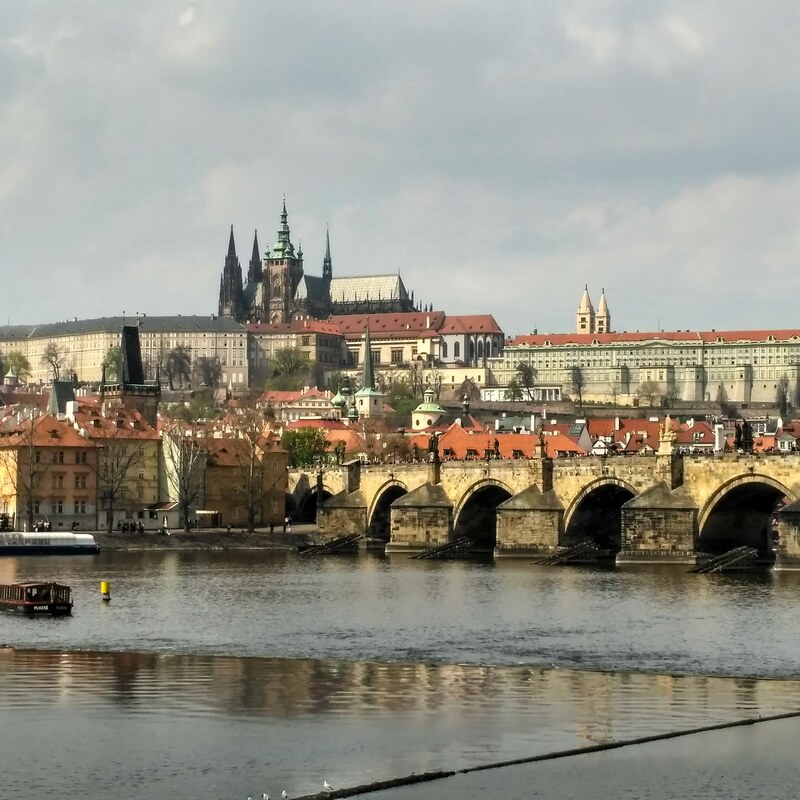 Prague Castle with Saint Vitus Cathedral, Charles Bridge, Old Town Square and many sights hidden places never seen without a private guide. 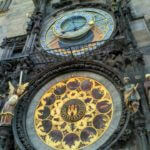 Enjoy perfect quality time in Prague on your personal private full day tour. it’s the best and most economical way to see this amazing city. Contact us by email for price and booking. 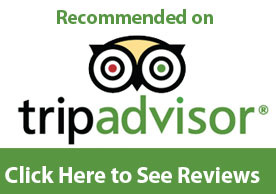 An excellent quality sightseeing tour for those who want a relaxing personal day in Prague. 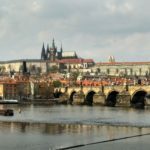 Best quality sightseeing tour for those who have only one day to spend in Prague. See places in Prague you will never find without a personal guide. You can stop as you wish at restaurants, shops and Cafes. On this 4 hour walking tour of Prague Castle Complex we will take you to the Hradcany district, the beautiful area surrounding Prague Castle. You will have prepaid entry into the Prague Castle area to avoid long lines of tourist. 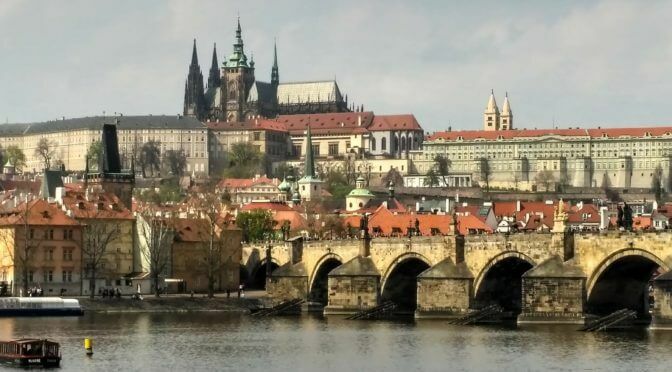 We will begin our tour at a beautiful overlook of Prague and make our way through the famous Novy Svet (New World) area and then to Prague Castle. You will see all 3 courtyards of the castle complex and enter St. Vitus Cathedral. You will see the Kings Riding Hall and the Roman Church of St. George Basilica. Your guide will also show you many more beautiful overlooks and sights along the way. Perfect any time of the year. Tour is all inclusive with entry tickets to Prague Castle included in the price – NO WAITING in long lines. We will give you a private walking tour of the many Jewish Heritage locations in Prague including Franz Kafka house, Statue of Rabbi Loew, The Legend of the Golem and more. Breathtaking interiors of synagogues and ceremonial halls. 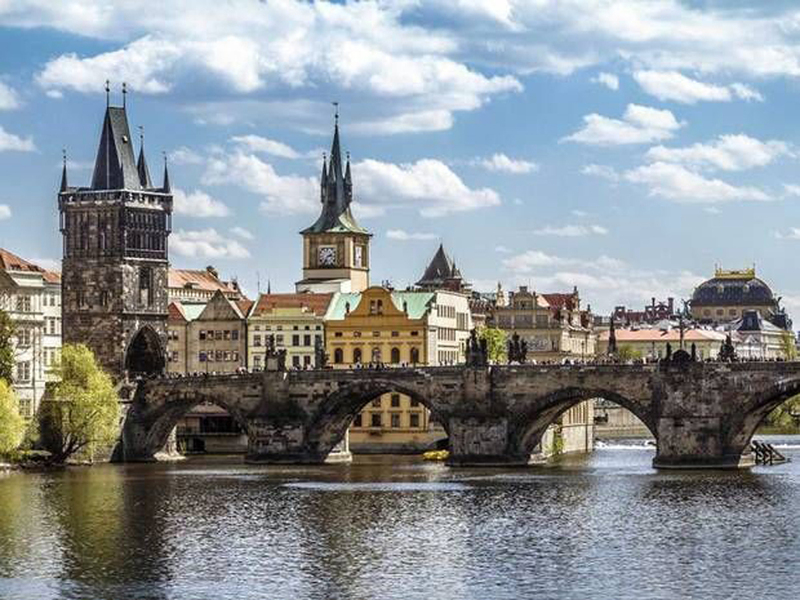 On this 4 Hour Walking Tour of Jewish Prague we will show you the many beautiful synagogues, Prague’s Jewish Folklore and walk you through the Jewish Quarter. 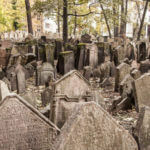 To avoid the lines and crowds our Jewish Quarter Tour includes prepaid entry into all locations of the Jewish Quarter in Prague and the Jewish Cemetery included in the price. You will experience the history and culture of Jewish Prague. You can also combine this with our Tour of Terezin for a complete look at Jewish history in Czechia. On this tour we will show you the places where “Operation Anthropoid” took place. As well as many places where other notable WWII historical events took place in Prague along the way. World War II played a big part in the history of Prague’s struggle to be a democratic unified nation. After the Sudetenland was given to Hitler he continued on to conquer and occupy Prague until 1945. Hitler placed Reinhard Heydrich as the Reichsfuhrer of the Czech lands. He was a ruthless man who hated the Czech people and swore to persecute them according to Hitler’s wishes. He ruled with an iron fist with executions of dissidents against the German state. You will see both locations where the standoff took place and see the location where Heydrich was assassinated. You will also see many other locations where many WWII events took place. In 1943 Czech paratroopers were trained in England to assassinate Heydrich called “Operation Anthropoid”. After a botched assassination attempt they escaped and were hidden in Prague until the Nazis found them. A huge stand-off took place until the paratroopers eventually committed suicide instead of being captured and tortured by the Nazis.